It's not without its flaws but overall it was certainly worth a read. Laugh out loud funny at several points and it prompted me to put several of his other books on my TBR list. 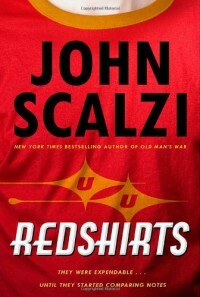 If you know what a Redshirt is, then you'll probably enjoy this book. 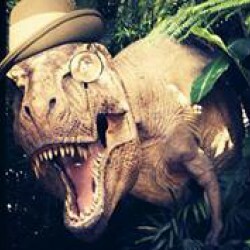 If you're a fan of Wil Wheaton, then you'll probably enjoy this book. If you know that you are likely to be distracted to the point of RageQuit by the overuse of a word, then I wouldn't recommend this. The only nitpicky negative critique I have about this book is that is a dialogue heavy book and the word "said" is used to the point of annoyance. Regardless of that, it is a fun book and I enjoyed it.